So excited to share a quick sneak peek from our spring photoshoot. 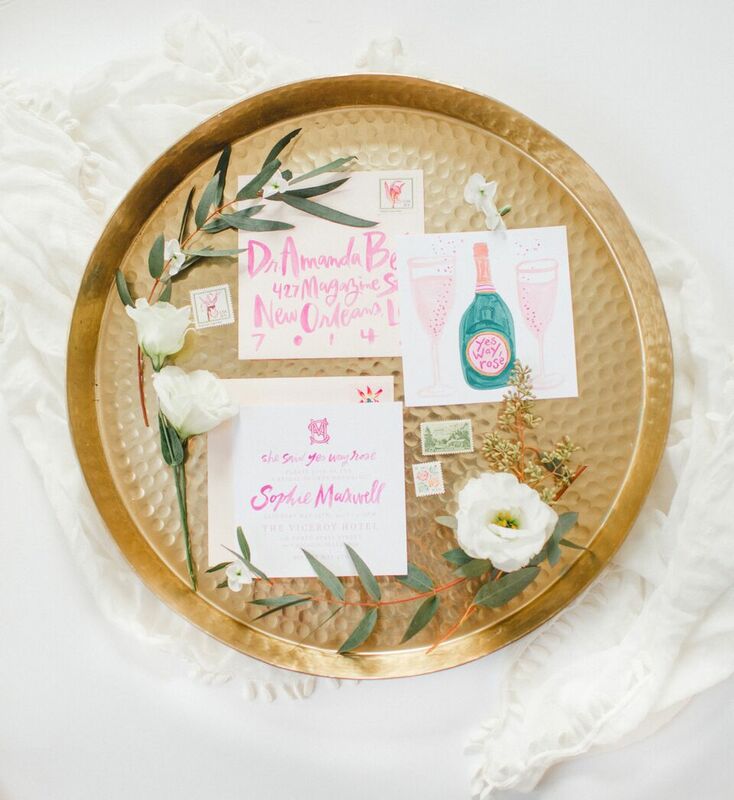 A "Yes Way Rosé" theme bridal shower for a fun and trendy bride! 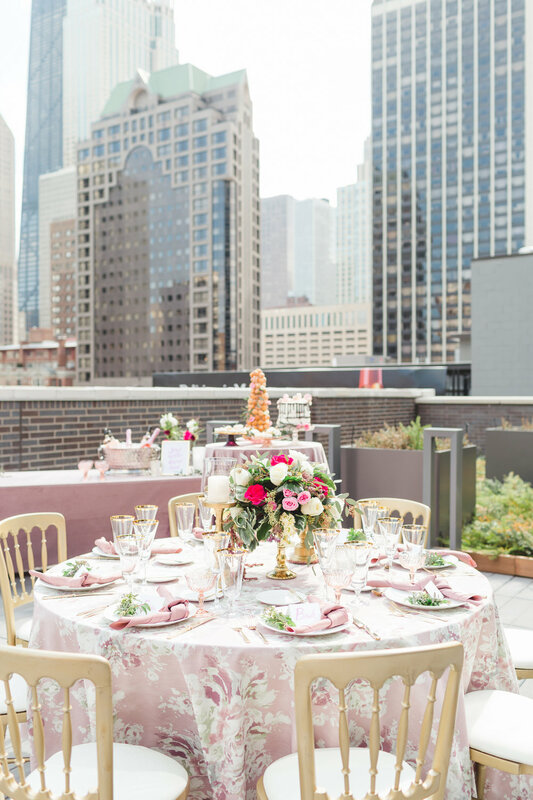 Perfect theme for a summer soirée.